ESET Internet Security Scores Highly in the Latest Test by Europe’s Largest IT Magazine and ranks in Top 3 by Stiftung Warentest. The one hundredth VB100 Award was presented to ESET CEO, Richard Marko by John Hawes, Virus Bulletin’s Chief of Operations, at a ceremony on December 16th, 2016. 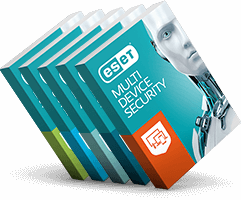 Despite market conditions stagnating, ESET‘s rank in the market has remained stable, as reported by Gartner in Gartner Market Share: All Software Markets, Worldwide, 2015 report.